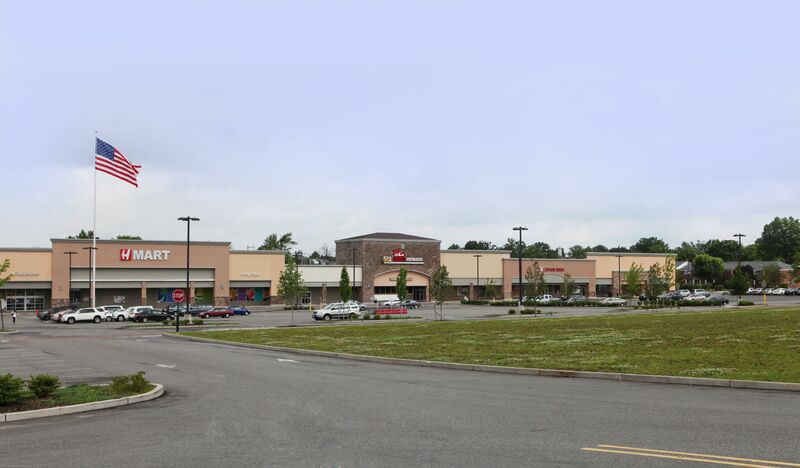 Levin Management is the managing agent for Festival Plaza, a newly renovated center which brings together the finest in Asian dining, shopping, entertainment and services, is recognized as the premier lifestyle shopping center in Middlesex County. Festival Plaza is a 151,766-square-foot center conveniently located on Route 27, between Highway 18 and I-287, less than 1 mile from Edison Station. Anchored by Super H Mart, a high-volume grocer specializing in Asian food and merchandise.